Super Mega Baseball 2 will soon be arriving on PlayStation 4. To celebrate that fact, developer Metalhead Software has released a new action trailer with multiple teams getting into the swing of things. 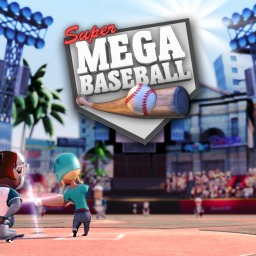 The first Super Mega Baseball game with trophies was Super Mega Baseball, which was developed and published by Metalhead Software and released on 16 December 2014. 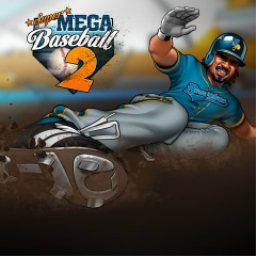 Since then there has been 1 more game in the series with trophies - Super Mega Baseball 2 which was developed and published by Metalhead Software and released on 01 May 2018.